I've been working out at Metafitnosis for the past six years and have never felt better. 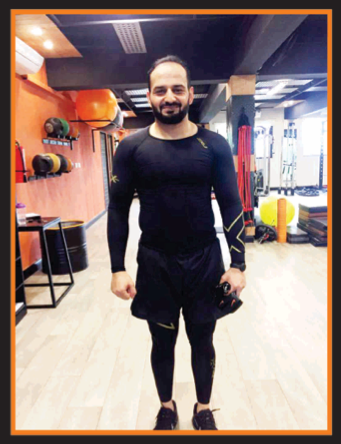 I've had a severe back problem for a very long time but as soon as I joined Meta, it started recovering immediately - the best personal training team in Pakistan for sure! Joining Meta has proven to be the best decision of my life. I have lost 10 kg in less than 9 months... I feel awesome about myself. The results speak for themselves.I feel a lot stronger and my trainer being the great motivator he is, challenges me to always strive to push my personal boundaries to next levels. Thanks Zahid for making my workouts fun and keeping me on track. I started at Metafitnosis almost a year ago. Initially, balking at the cost, I backtracked a few times before actually signing up. Since then, I can easily say that it has been the best investment I have made; both in terms of money and time. There have been cosmetic changes of course, but the most important change for me has been mental and emotional. During this one year, there has been an improvement not only in my strength levels and self-esteem, but I have also improved my relationship with food and learned to manage stress in a healthier way. 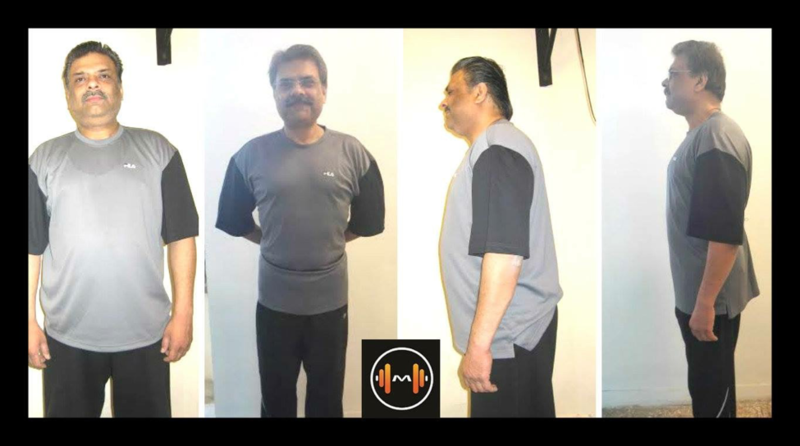 Working out regularly and following a healthy diet plan has given me structure and made me more disciplined – two qualities that I previously didn’t associate with myself. The progress has not been linear nor did it happen overnight. Life got in the way many times as did cheese cakes and burgers. But at those times I realized how important having a personal trainer really is. 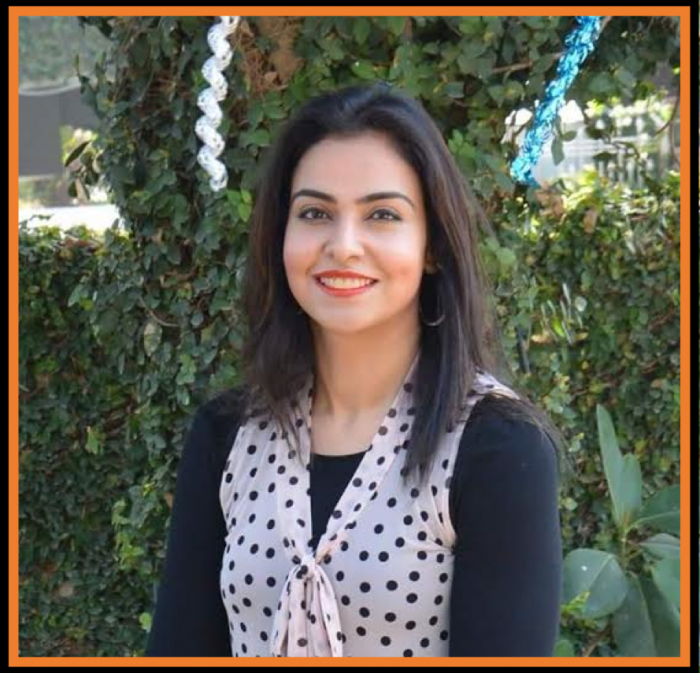 Sana, with her special brand of tough love has kept me motivated and focused throughout. She knows when to challenge you and when to let you step back and take a breath. It’s her energy, passion, CIA inspired torture skills and overall warmth and professionalism of Aliya and her staff that have me looking forward to each session at Metafitnosis. My Family and I have been proud members of Metafitnosis for 2 years. 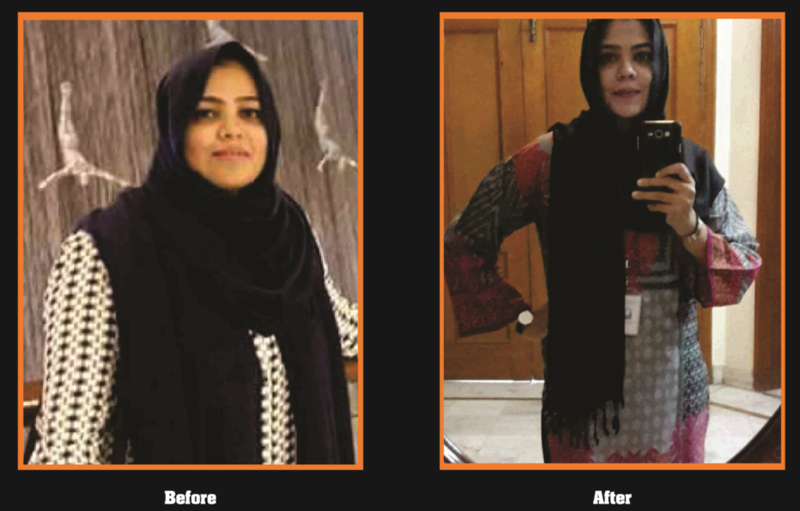 I have been Challenged and pushed by Zahid, he makes working out enjoyable and inspires me to reach new goals. 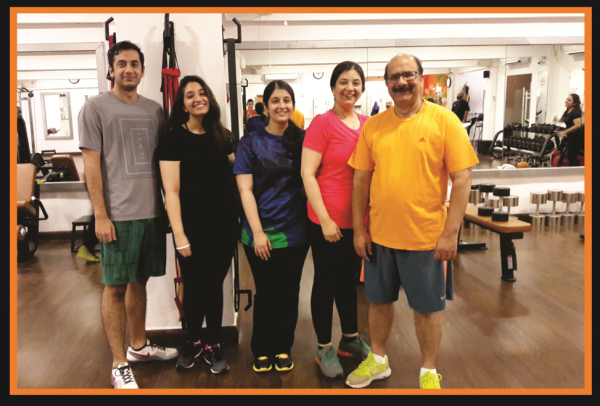 Special Thanks to Asad and Sana for being excellent trainers for Madeeha and Kids. The workouts are tough and we wouldn't have any other way. Although we may say differently during our sessions! We are happy to be part of the Meta Family.